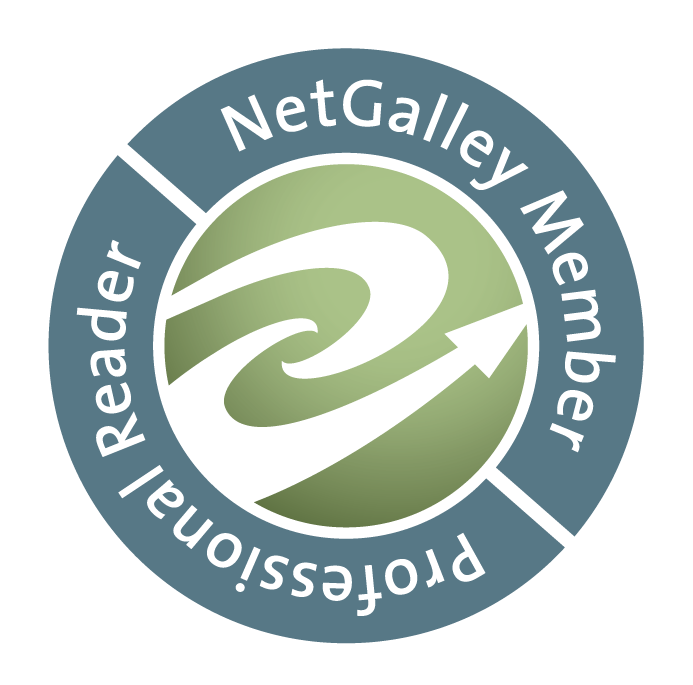 RhiReading: Weekend Reading [03/07-03/09] :: My spine tingler & 99¢ steals! Weekend Reading [03/07-03/09] :: My spine tingler & 99¢ steals! With that in mind I'm keeping this weekend reading post a little short. 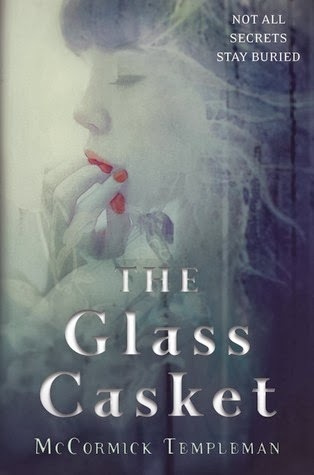 I've been devouring the YA fairytale, THE GLASS CASKET, which has been downright spine chilling. Which is very unusual... scary books and movies tend to make me chuckle and are so predictable I don't have the desired reactions. So the fact that this one gave me a prickle on my neck says a lot. It reminds me very much of the movie Red Riding Hood. I never read the book version but from the start I saw similarities to the film. If you enjoyed it I will be mentioning it as a rec in my review.